Simona Collarini, Director of General Urban Planning Department, City of Milan, shares her thoughts on how Milan's redevelopment can serve as a model for other cities around the world. Milan has worked closely with 100 RC and through this collaboration, the city has appointed a Chief Resilience Officer to develop a holistic resilience strategy and play a significant role in the future development of Milan. Milan, the cosmopolitan capital of Lombardy, is well known to be the fashion and financial hub of Italy and arguably ranks among the most visited cities worldwide. In recent years, Milan has seen major redevelopment that has added a futuristic flavour to its streets and has contributed several new innovative additions to its skyline, including the Bosco Verticale (or "Vertical Forest"), described as a "model for a sustainable residential building" by its design team. What's behind Milan's renaissance? While the city was less affected by the 2008 global financial crisis than many parts of Italy, the crisis hurt Milan's economy, increasing need for housing support and draining available resources. Milan's response to this challenge has been to grow not just larger, but stronger: a key aspiration in Milan 2030 ('Piano di Governo del Territorio'), with an ambitious masterplan for the city that mixes €350 million of municipal funds with private investment to develop an innovative, inclusive and resilient city. By 2030, Milan aims to be a liveable and resilient city with both a global and local focus, with special attention to be given to the main squares and transport hubs that are central to the growing youth population and the city's middle class. 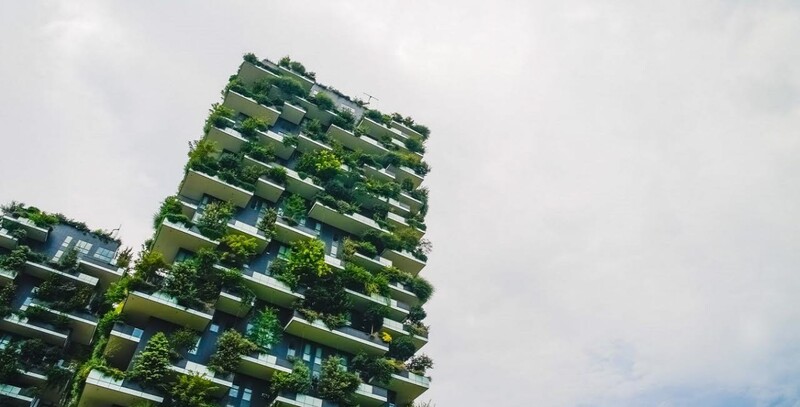 Most of all, the new Milan will be green and address climate change challenges including severe weather events such as heat waves, which affect citizen health and increase energy consumption. Comprehensive public engagement has been crucial to the master-planning process and ensuring that Milan becomes the city that its citizens want. The city has taken a holistic approach to understanding the complexities of the relatively compact city (1.3 million inhabitants) and its relationship with the wider municipality of Milan, by involving a wide range of stakeholders, including architects, engineers and developers. This blending of public and private sector insight has helped to ensure that planning solutions proposed are pragmatic and innovative, sustainable and people-friendly. Building a plan is a process that requires the input of a wide range of stakeholders within the real estate sector, developers and the public. There is a need to mix approaches if Milan is to achieve its goal of becoming the city that its citizens want. The projects outlined in the Plan can only succeed if there is ongoing, constructive dialogue between city officials and Milan's citizens. Extending the tree canopy and greening many of the city's existing squares and school playgrounds is amongst Milan's top urban planning priorities, which, in addition to creating more pleasant urban green space, will contribute to lowering excessive city temperatures, and mitigating air pollution. What makes the Milan 2030 plan really stand out is not so much the push towards increasing green spaces but its commitment to designing the city's future through nature. Other projects include plans to transform a disused freight railway network into a series of parks, an extensive tree planting programme (three million new trees by 2030) and the planting of greenery on flat rooftops. Interventions on public squares both large and small are being undertaken with the aim of strengthening the identity of local areas, supporting walkability, increasing green space and supporting local shops and tourism. Milan has a considerable amount of land to regenerate. In doing so, the city needs to consider the strategic aspects of mobility and the urban fabric. Balance is key – and a diffuse approach is needed. One of the issues faced by Milan has been how to accommodate newcomers to the city, many of whom are on low incomes and require housing support. A solution has been to develop innovative housing policies that promote Milan as an inclusive city of opportunity but also allow it to remain attractive to external investment. Governance issues have however, slowed the process, with regional development debilitated by weak coordination tools and an unclear funding structure at national level. Despite this, new projects planned through public/private co-operation are helping Milan to create a new urban fabric that is moving the city forwards. 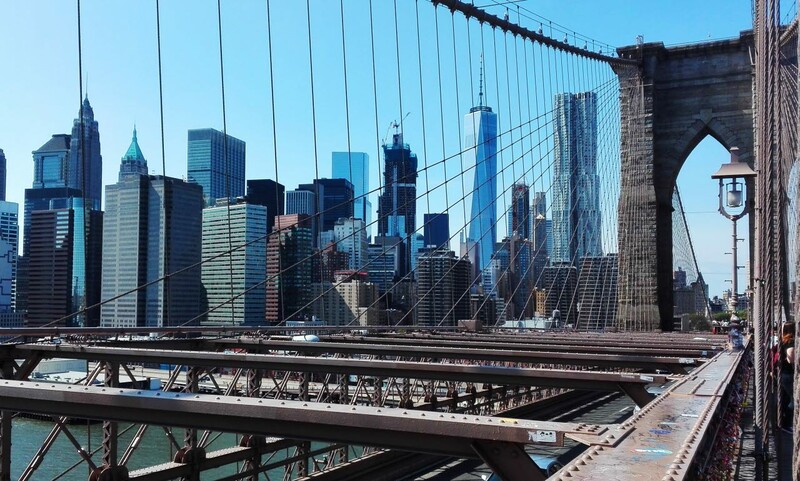 100 Resilent Cities is a partner at the upcoming RICS World Built Environment Forum Summit in New York that will take place on 13-14 May 2019. Elizabeth Yee, VP of Resilience Finance at 100 Resilient Cities will lead a panel on how cities can build the capacity of citizens, communities, institutions, businesses and systems to withstand stresses and shocks caused by disruption.